Local legends and long-term jazz stalwarts Obrador are reuniting to perform again. 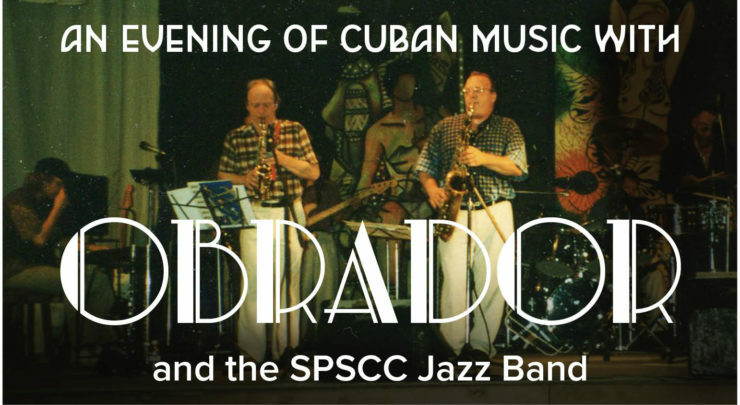 They will be joined by the SPSCC Jazz Band for an evening of Cuban and Latin standards. Student, Senior, and Military discounts available.